Our primary goal at The Commons at Dallas Ranch is to support the ultimate health and wellness of each of our residents. For years, MBK Senior Living communities have been on the forefront of the senior care field. As such, we have seen the risks and complications of unnecessary rehospitalizations firsthand. To do our part in mitigating those risks, we developed the Home 2 Stay Program. Every resident undergoes an intake interview where we get to know the health needs, stories, and goals of each resident. We use that information to develop a specific care plan that addresses current health and wellness concerns. 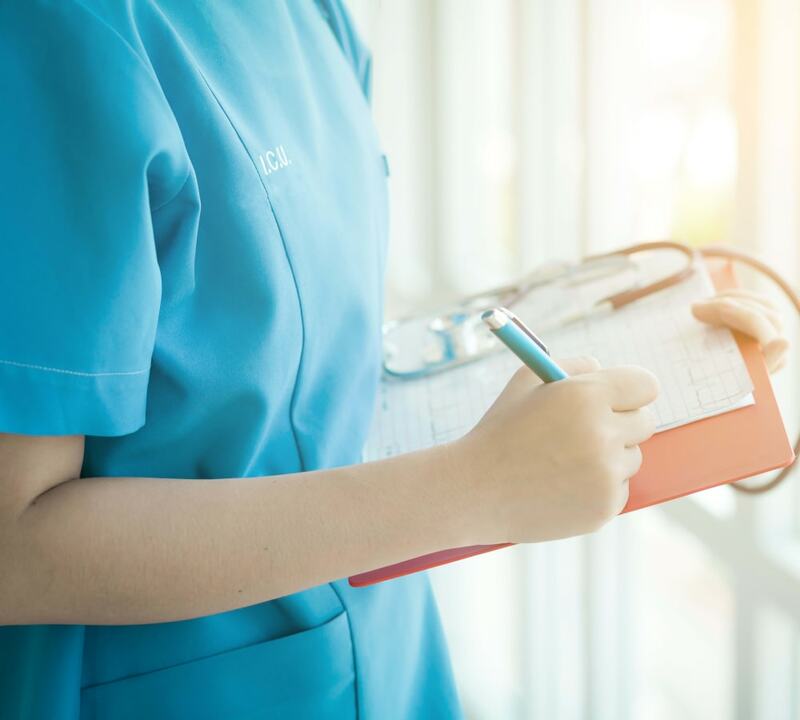 By closely following individual health plans and taking a person-centered approach to care, we strive to help our residents tend to health concerns before they become issues. 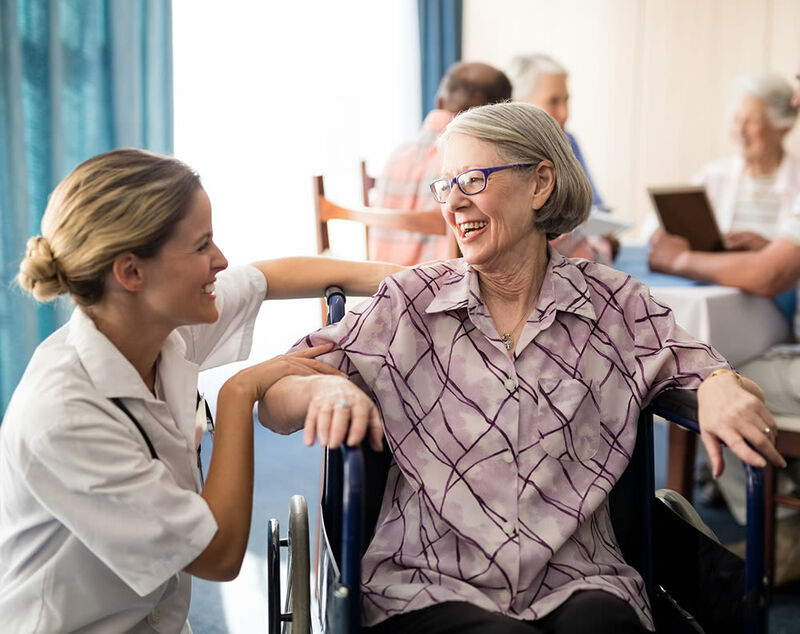 Those relationships between our residents and our care professionals help us monitor for health and behavioral changes so we can provide informed and timely care. Do you want to learn more about our Home 2 Stay program? Contact The Commons at Dallas Ranch today to learn about the ways we reimagine senior care in Antioch, CA.